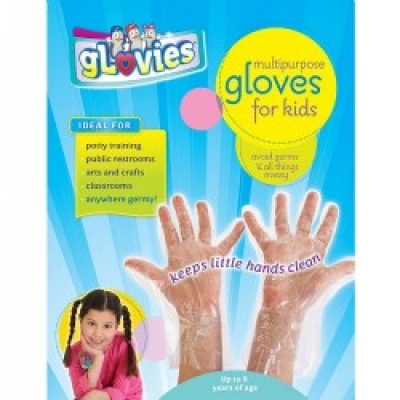 by My Mom Knows Best, Inc.
gLovies are multipurpose disposable gloves for kids to keep their hands clean. LATEX-FREE and Powder-Free. Mom of child with sensory needs: "gLovies changed my son's life." 2017 1st Place Winner Buyer's Choice Award. Good idea to use for projects or household chores. 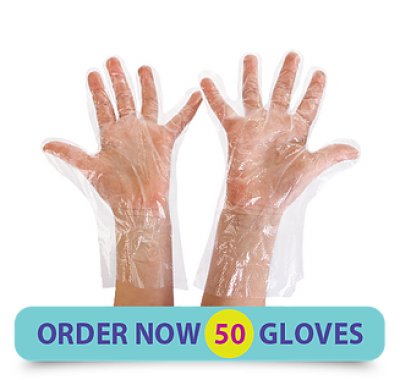 Love that they are latex and powder free. It's nice to have kid size gloves for when they are needed. Other products by My Mom Knows Best, Inc.